Should I root my Samsung Galaxy S6? Well, the first thing that pops up in the minds of the Galaxy S6 and S6 edge owners is to root their android device or not. It is not advisable to root your new Galaxy S6 or S6 edge not only because it is a power packed device already, but also because rooting voids the warranty of your device. But, if you are crazy enough to gain more power and more new features of your device, you’re just one click away from the safest application to root the Samsung Galaxy S6 or S6 edge. This post here will guide you through the safest option to root your Samsung Galaxy S6 or S6 edge. Who doesn’t like to have the full control over their device, you can avail such control by gaining the root access of your device. Once your device is rooted you can stop or uninstall any system application. 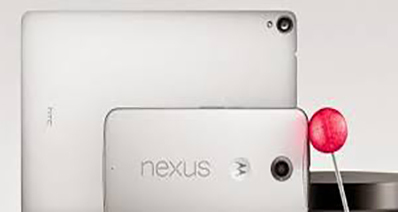 Moreover you can carry out changes to the operation acts of Android OS. Everyone knows that lost iPhones can be tracked with “Find my iPhone” app. Once you get your android rooted, your lost android device can also be tracked no matter if the person who have found it factory reset it! 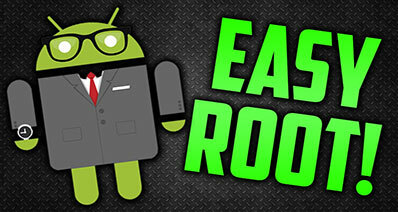 All you have to do is just install a tracking app into your rooted android system. The ads you see in the apps are the main source of free app developer’s income. Most of you may find those ads annoying, but couldn’t do anything to stop them. Well the best way to stop these is to root your android device and with apps like Adblock plus apps you can get rid of those annoying ads! Creative minds hate being used to of old changeless theme, their minds can’t be bound. Fortunately, after getting your device rooted, you can get that boring skin changed with the playful skin they like. Soon as you root Samsung S6 or S6 edge, OTA Updates are longer working, they gets deactivated. No matter whatsoever way you have opted to get your device rooted, OTA Updates gets disabled on the device and you would no longer be getting the latest Samsung Firmware Updates. Samsung has introduced a service named as KNOX, in order to provide the after-sale service. KNOX detects the changes made to the device, let’s say you’ve rooted your Samsung S6 or S6 edge, in such situation the KNOX service gets tripped and eventually, you are left with no way to reverse it. It also protects your data with the help or technologies of National Security Agency. One of the most renowned features that Samsung introduced, in competition to Apple Pay, is Samsung Pay. This high-tech feature no longer works and gets disabled if you root your device. You may enjoy new features and must have been experiencing full control over your device. The major reasons that one should not root a Samsung S6 or S6 edge is soon as it gets rooted your device’s warranty gets void. Now that you all got to know the positives and negatives of rooting your Samsung S6, you must be confused which tool or software to use for the process. 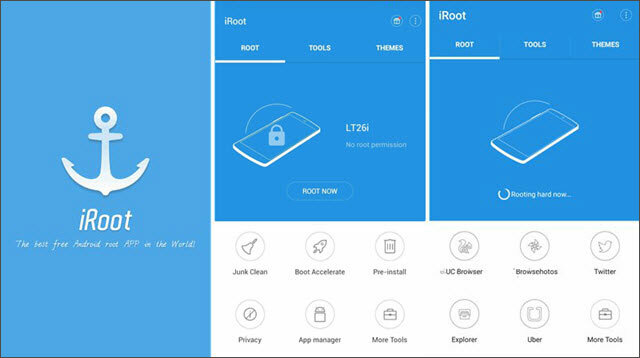 A one click root, iSkysoft Toolbox – Android Root is highly suggested for the confused users who want their phone to get root access. 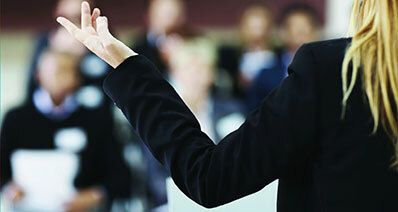 Attaining giant success rate, the software is trusted by great amount of users. Don’t believe it? Have a look at its features to believe. It allows rooting method with extremely trouble-free steps via its inbuilt interface. You or everyone can root your device effortlessly without any technical approach. It helps you to discover the new Tips & Tricks along with its online support for 24 hours. It’s totally safe and secure software and supports more than 7000 smartphones and tablets. Click here to check the supported Android device. It assures privacy and high quality results. It will keep your information private. 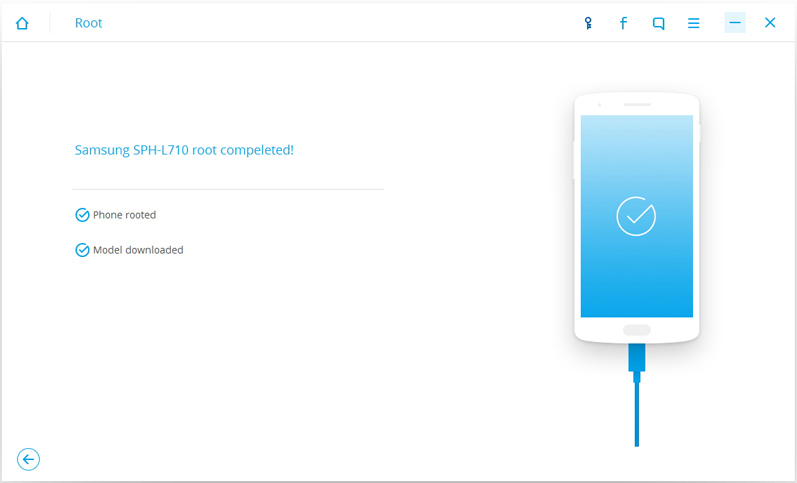 You must be, by now, convinced and keen to get your Samsung Galaxy S6 or S6 edge rooted, read on the tutorial to know how you can root your device with some simple steps. Step 1: Take first move by installing iSkysoft Toolbox and launch it. 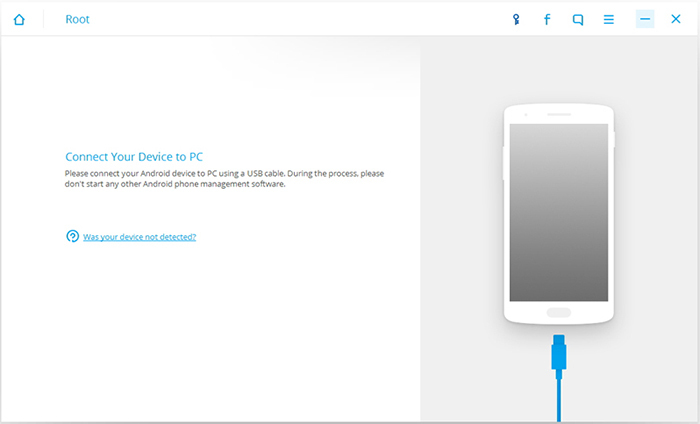 Step 2: Click on “Root” and attach your device to the computer by USB cable. To get your device detected and rooted correctly, make sure to enable USB Debuuging Mode in your device. 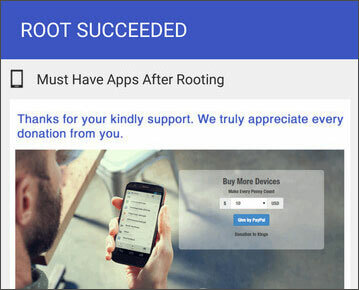 Step 3: To begin the rooting process, click “Root Now” and then “confirm”. See, it was that simple and yes congrats! Now you have power to access the device in your own way. Framaroot is one of the finest applications to root Samsung Galaxy S6 and S6 Edge. It’s a one click application and has few exploits. Its steps are also very simple. 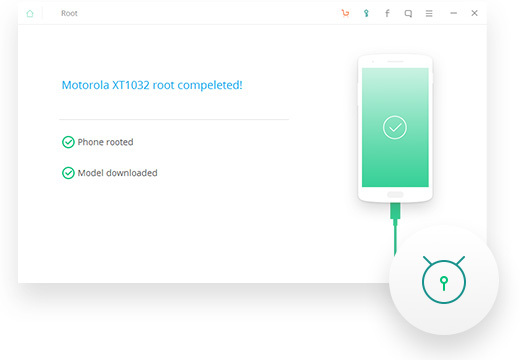 With this application, you can unroot your device too. This application allows safe and fast performance for rooting your Samsung Galaxy S6. It comprises two versions i.e. iRoot for PC and iRootAPK. 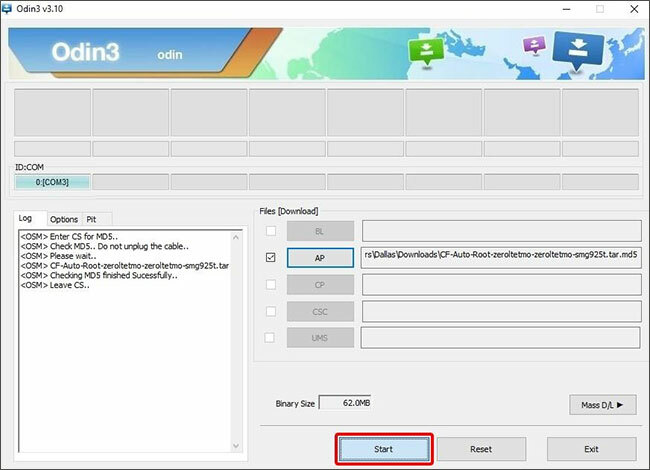 It’s also a one click root application and contain simple steps. This software also includes several exploits and has great amount of positive reviews from the users. 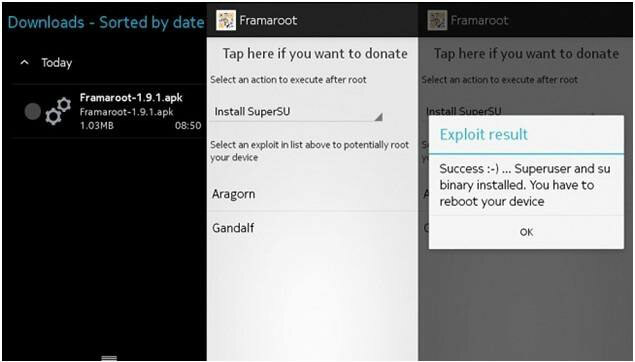 It can root many Android phones and you can unroot the device too with this application. It’s a valuable software that works for all the big brands of Android devices. It’s one of the highest rated softwares. 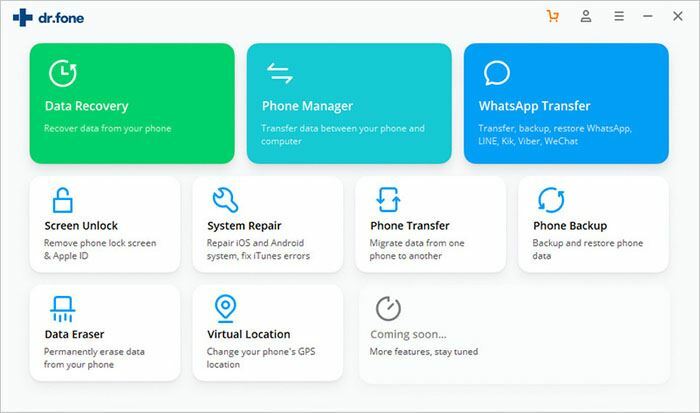 You need your computer to be connected prior to launching kingo Root app. CF Auto Root is the best alternative for beginners who want root access on their Android device. It works with over 300 Android devices, be it Samsung Galaxy S1, S2, S5 or S6. One thing to keep in mind when you choose this application to root, is that the bootloader should not be locked or you may lose your data.